According to recent reports, Apple is extremely close to unveiling its new line of home computers, something a lot of users have been waiting for. There have been a lot of news outlets citing “multiple sources” saying that a refresh of Apple’s iMac lineup is “imminent”. That’s not all, though, as these reports also claim that it is possible for Apple to unveil the new computer lineup as early as next month. If this happens then it will likely be at the same event where the company is expected to show off the new 7″ 0r 8″ iPad Mini and the much anticipated iPhone 5. It’s no surprise that Apple’s home computer line is no longer the driving force behind the company, what with products like the iPhone, iPod and iPad dominating sales, but that doesn’t mean that the sector hasn’t remained as strong as ever. 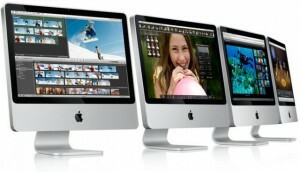 Mac computers also carry higher margins than Apple’s other devices, meaning they are more profitable for the company at the point of purchase. 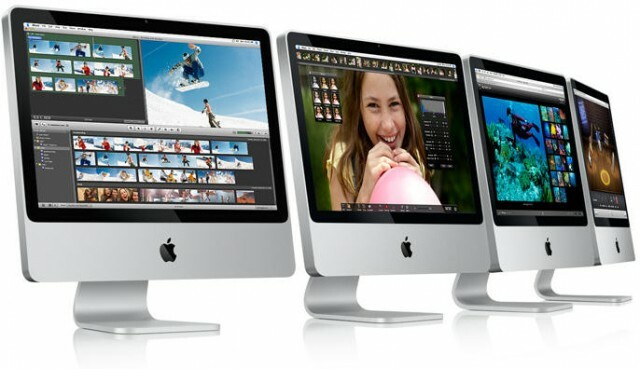 Due to the immense popularity of the iPhone, iPod and iPad, many consumers are starting to show a renewed interest in the iMac. 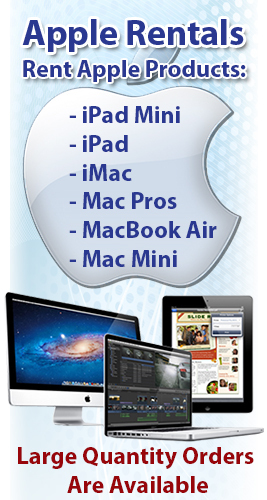 However, there still remains a large portion of the population who love their Apple mobile devices but would never dream of switching to an Apple computer. I think the main reason for this is because people see a computer and think how they will use it and how functional it is. When they look at things like the iPhone and iPad they think of fun and innovation. In addition to that, whenever a new Mac computer is unveiled it generally receives far less fanfare than any of Apple’s mobile devices. The one thing that could turn desire for an iMac could be if Apple decides to upgrade the lineup with its highly popular Retina Display, the same display seen on the new iPad. 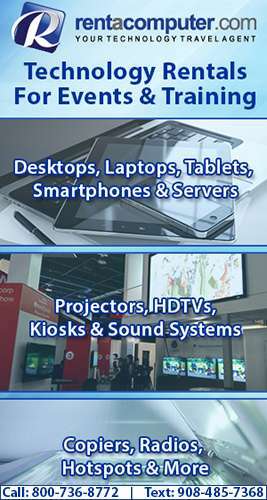 Unfortunately, many tech analysts don’t believe that the technology is ready for use on such a large screen. I guess we will just have to wait and see what Apple offers consumers when the new iMacs are debuted, possibly, next month.